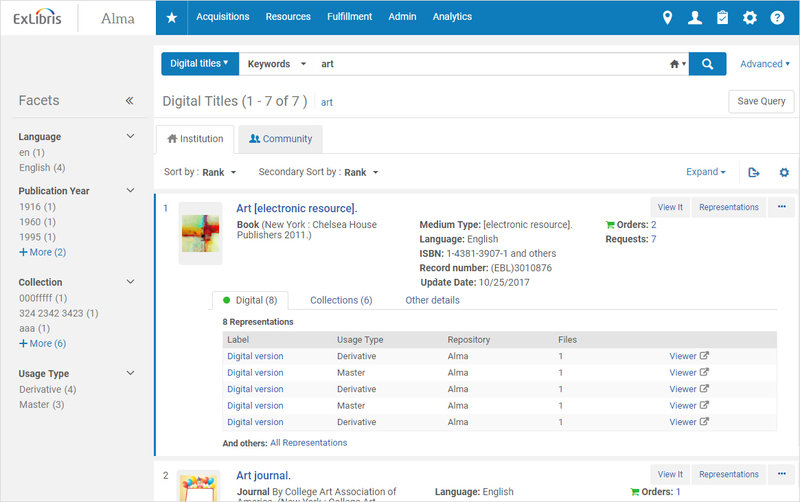 Alma is a next-gen library solution for coherent and streamlined management of catalogs, collections, and electronic, print and digital resources, as well as curation, acquisitions, discovery and analytics. 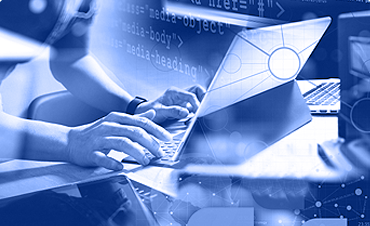 A unified system, Alma consolidates resources, formats and metadata using common workflows and processes for maximum efficiency. 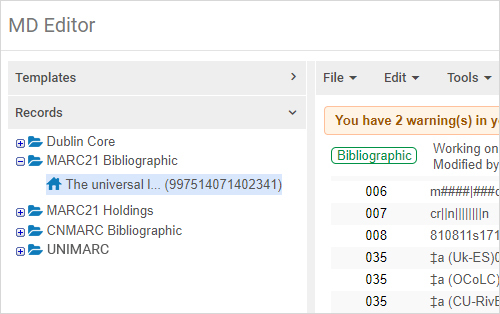 Alma’s unified management of MARC, DC, UNIMARC, and CNMARC metadata enhances the value of consolidated bibliographic cataloging. 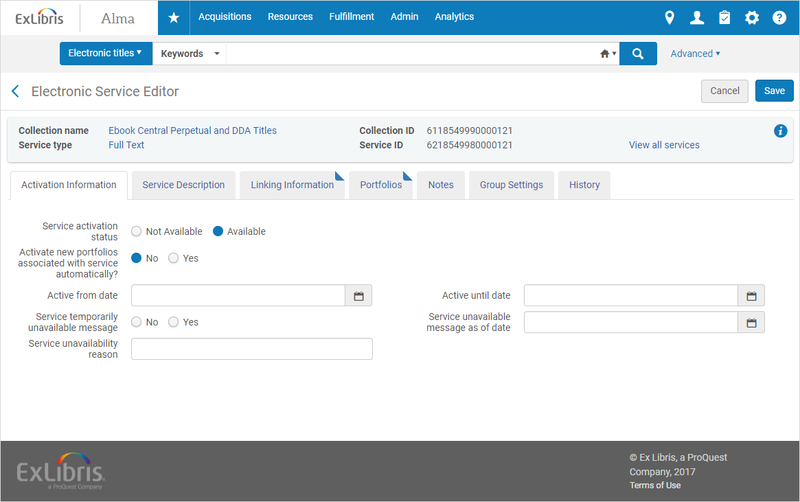 The end-to-end Alma solution supports electronic resource acquisition, curation and activation, as well as tracking usage, overlap with print assets, and other performance analytics. 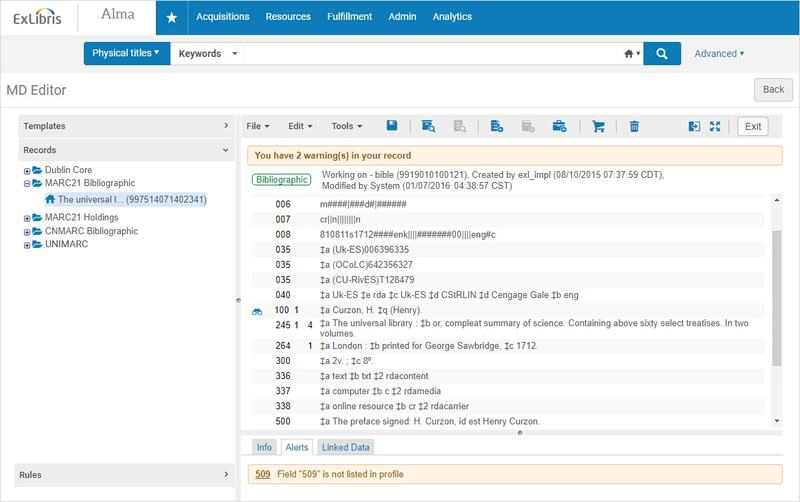 Leveraging Ex Libris’ comprehensive knowledgebase, Alma optimizes its resource management processes. 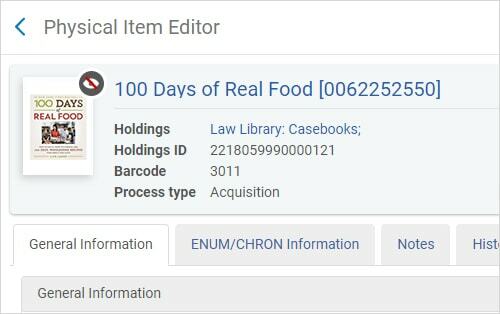 Alma supports receiving and management of your library’s physical resources with sophisticated workflows and processes, integration with remote and automated storage systems, and RFID tracking. 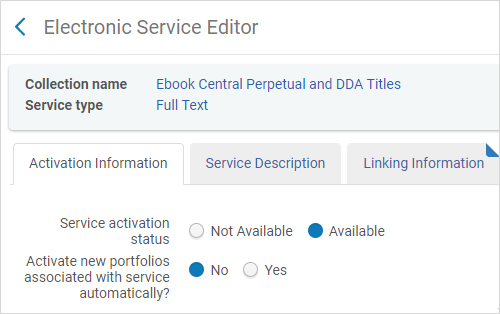 The system also incorporates seamless cross-format workflows for digitization, document delivery, and more. 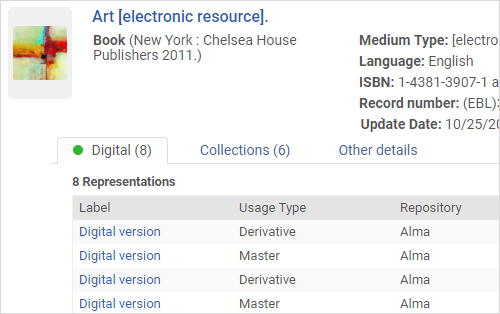 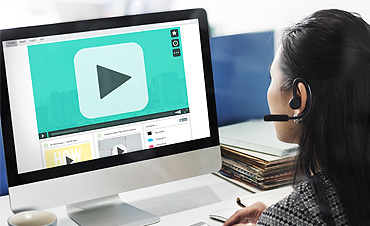 Alma manages all types of digital resources, from multimedia to digitized texts. 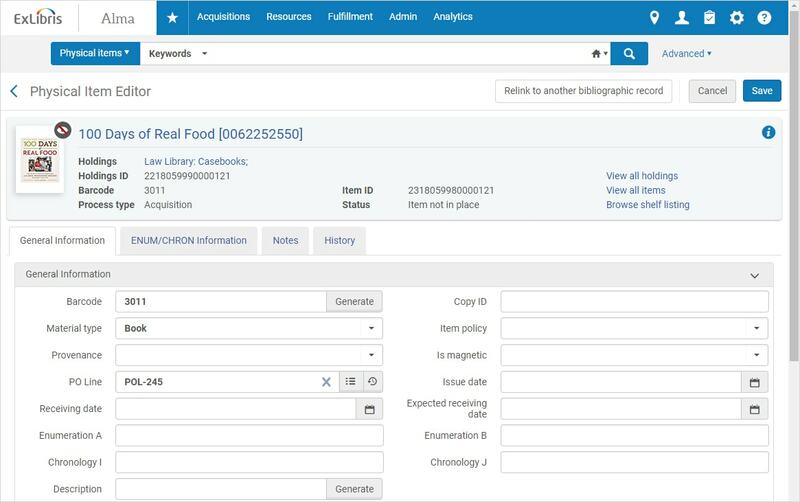 Providing maximum curation flexibility, the system streamlines bulk loads, collection-centric management, and direct third-party submissions. 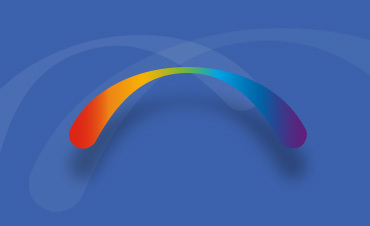 Integration with Primo and robust APIs make Alma the key to rapid delivery.